Hospitals today are looking for a broader range of talents in new nurse hires. At the top of the list are leadership skills. 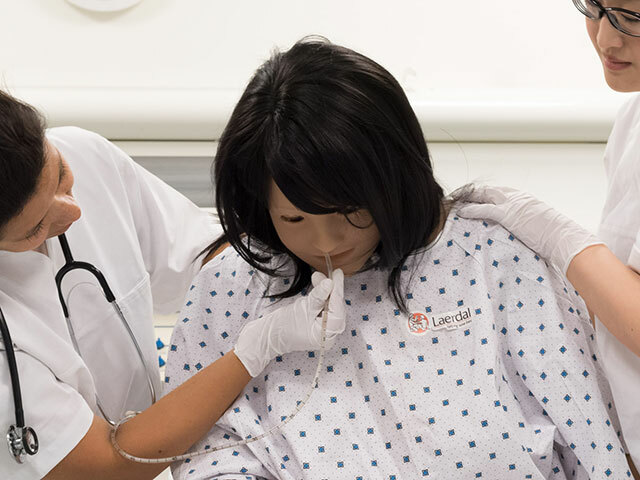 To meet these increasing expectations, nurse educators are continually turning to simulation. Nursing has settled into a new norm. In this short article, we discuss how nursing has changed in the past 25 years, and how increasing your simulation fidelity can help you impart the necessary skills in today’s nursing environment.